Widely celebrated as the pioneer in the global thread market, Aptos boasts over 30 different threads, 50 thread lifting methods and 8 international patents. Aptos is unique in its range and composition of the threads. The multi-award winning product is constantly at the forefront of innovation and promises long-lasting, effective results, enabling lifting, volumising and rejuvenation. Aptos threads are uniquely composed of PLLA/PCL in the ratio of 75:25 delivering benefits lasting 18 months – 2 years. 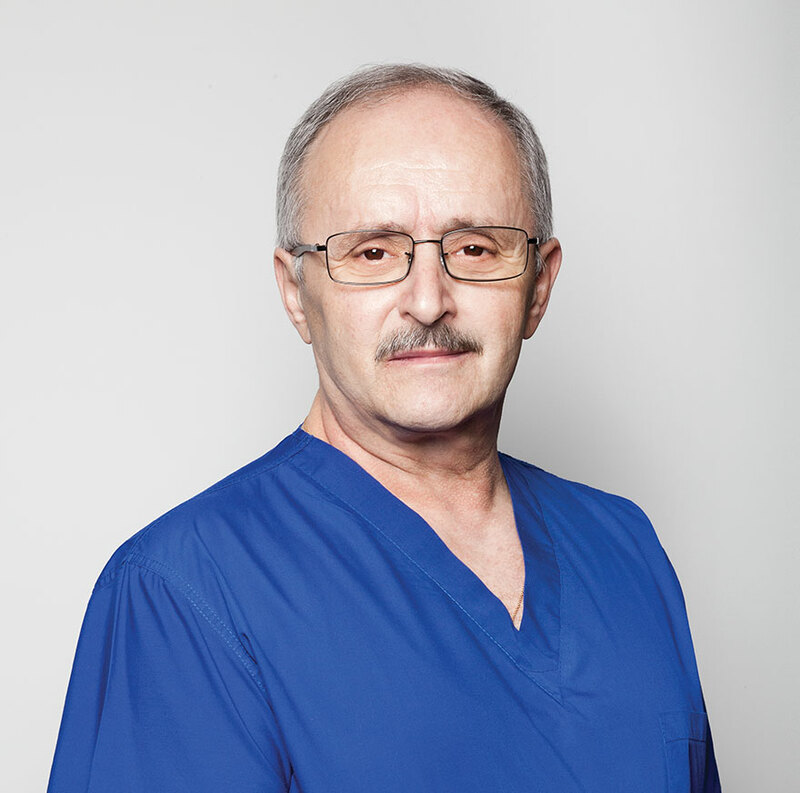 Dr Marlen Sulamanidze invented the first thread for aesthetic surgery over 21 years ago. This makes Aptos the global pioneer in thread lifting. Since then, Aptos threads have gone on to win numerous awards and accolades. 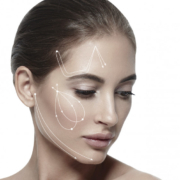 It’s currently distributed in over 50 countries, and have more than 10 000 certified doctors using the product.